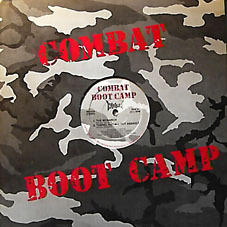 Combat is the original name of the band, then they had to switch to something else, as fancy as Napalm, when they got signed to Combat records. 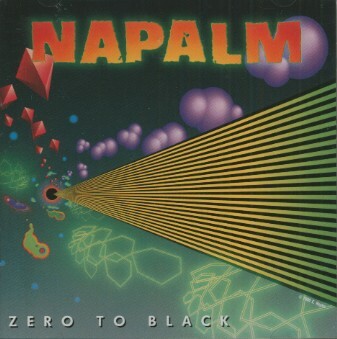 Among the hordes of 80s US thrash metal bands, Napalm started as an excellent Nuclear Assault photocopy, Cruel Tranquility being one amazing disc, just a little less catchy and impressive than Game Over or Survive. Then things deteriorated with Zero To Black when they tried (with no original member in the band) to become Faith No More and 24/7 Spyz, and failed. 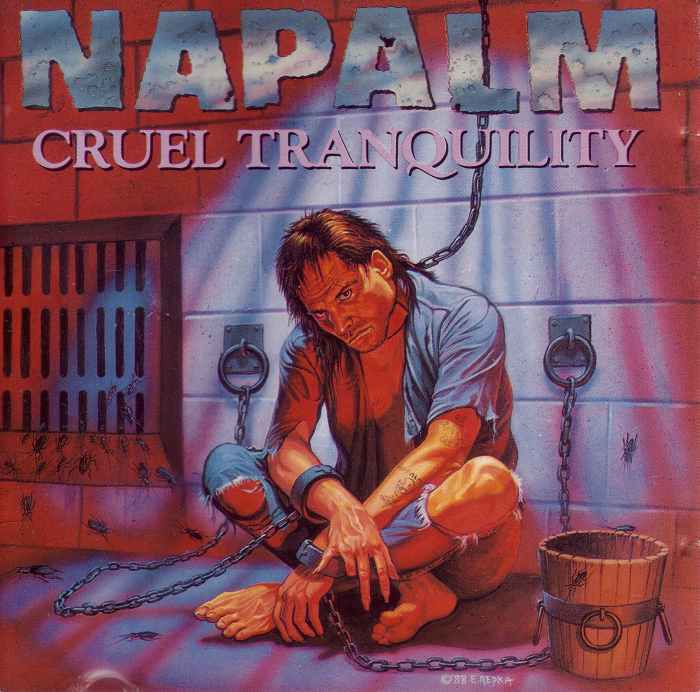 This album is still pretty good if you're in for some 90s MTV quiet'n'groove hard rock, except the horrible, abominable, shoot-me-in-the-neck ballad which reeks of orange factory cheese from a distance of 150 yards. Delete the mp3 after download. 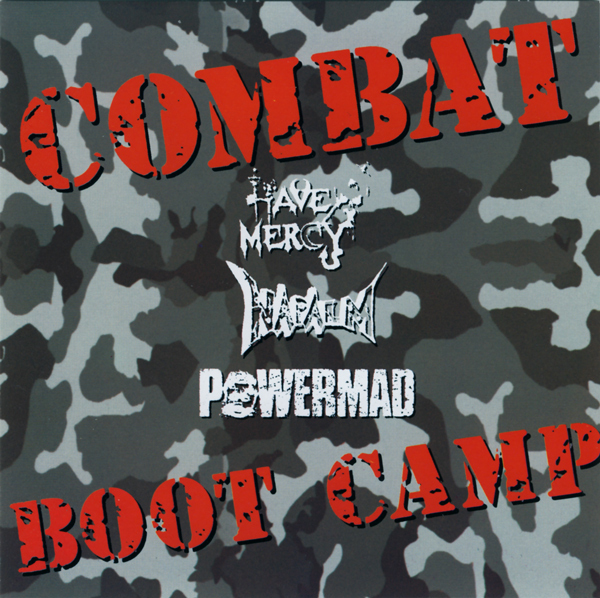 And then the original Combat returned and released the nasty self-produced 2007 thrash metal album Ruination which I encourage everyone to buy and headbang to. Not the most remarkable thing of the decade but still very worth a frequent spin! Buy Ruination from the band!